Flash fans rejoice! 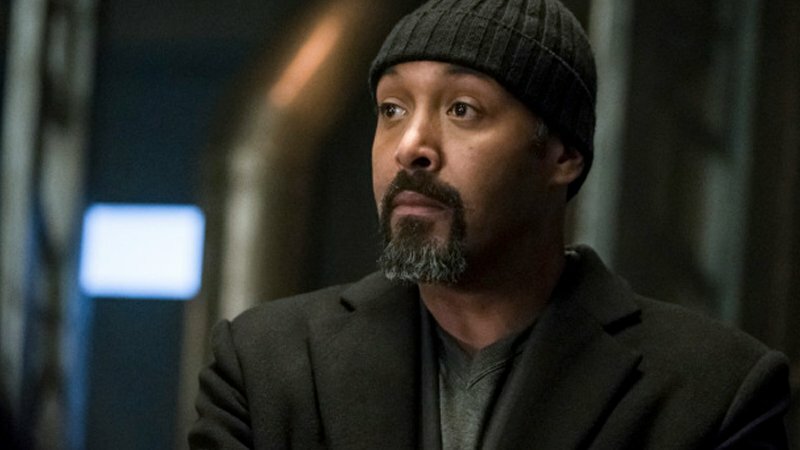 The character Detective Joe West is returning to the show following actor Jesse L. Martin’s return from medical leave, according to TVLine. The character last appeared in Episode 4 of Season 5 after which Martin suffered a back injury over the summer hiatus; an injury that forced him to film most of his scenes sitting down. Following that appearance, the actor took a medical leave. Now, he is back on set filming and will next be seen in Episode 15.